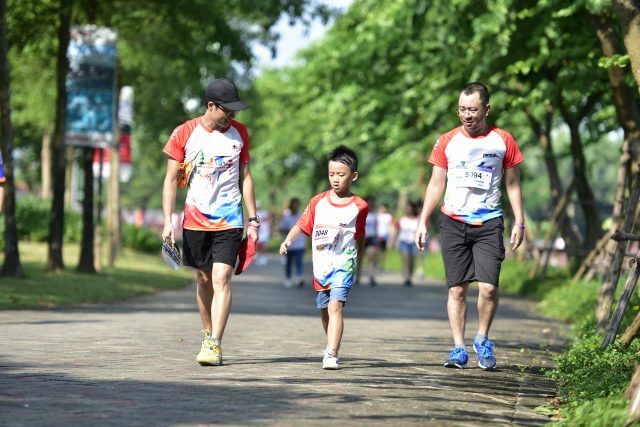 On the morning of Sunday, 16th September, 2018 at Le Parc by Gamuda, Yen So Park, Hanoi, Giza E & C Company and For Children Viet Nam organized a charity fundraising running event – “Build the future”. 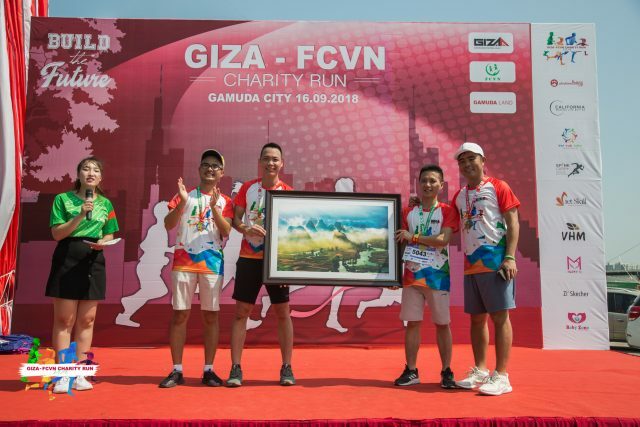 This is the first running contest organized by Giza E&C for the raising charity funds, also a meaningful activity to encourage sport spirit, awareness on corporate social responsibility (CSR) and especially to raise funds for the construction of school sites for children in upland, remote and areas with special difficulties. 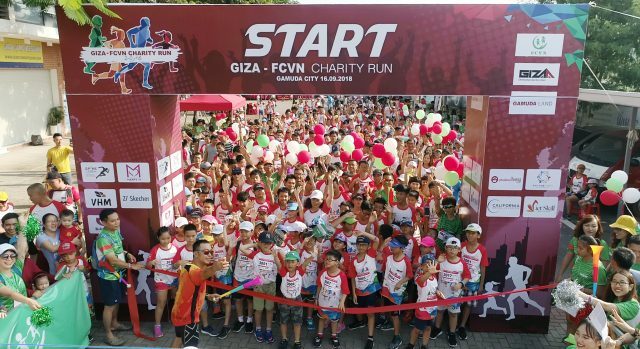 Giza’s charity run is divided into several categories: Children (2km), Men’s Individual, Women’s Individual (5km) with the participation of nearly 600 adults and children. The amateur athletes of Giza E&C and their family and friends had a fun, enthusiastic morning, leaving many beautiful memories and moments. Since established, Giza E& C has always focused on social welfare activities as part of its commitment to sustainable development with the long-term, sustainable development of the Vietnamese society. 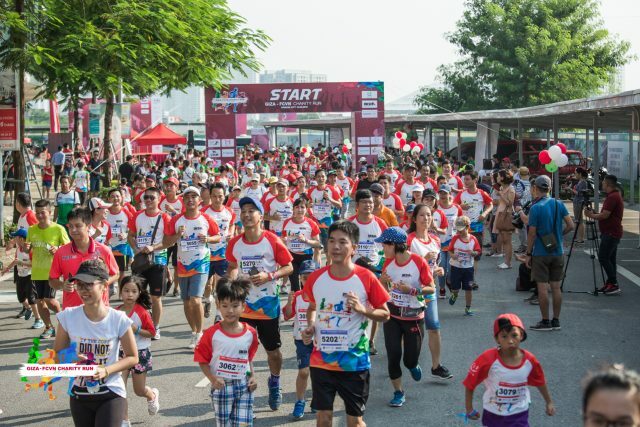 Over the years, Giza has made an effort to initiate, sponsor and participate in many meaningful charity programs such as supporting flood victims in Nam Pham, Son La, sponsoring programs for poor patients and children in central hemolyticus hospital. 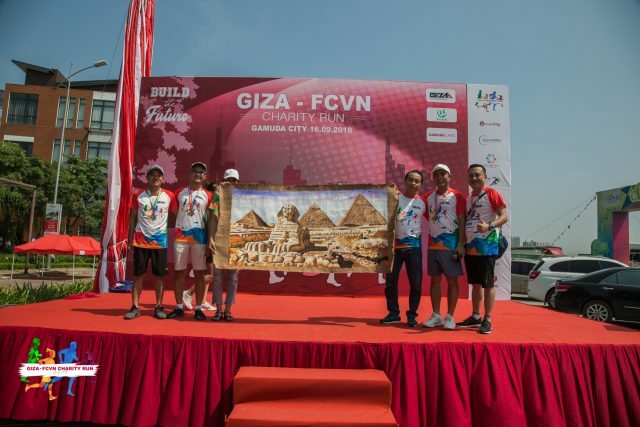 This year’s program has enthusiastic participation of Giza’s partners, subcontractors, suppliers who together have given donation of nearly 200 million VND. Giza E & C will work together with the volunteer team to build schools and campuses for children in remoted areas so that they can have a better future based on good knowledge and education.